Character Word for the month was responsibility. 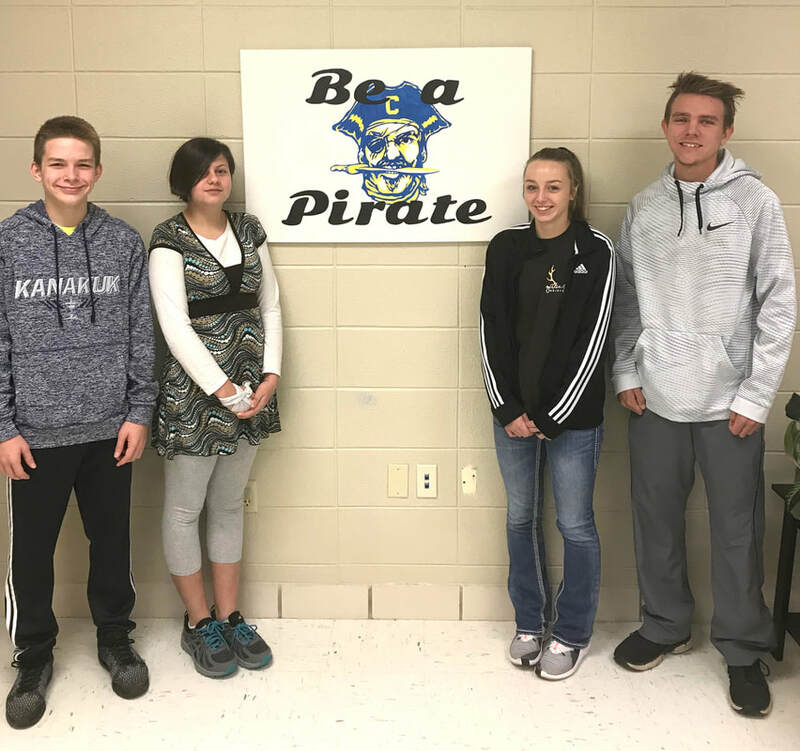 Pictured above are the Crane Junior High and High School students of the month. Nolan Brawley, Rhonni Hunter, Gracie Brawley and Nick Brannon.